Truck drivers in America in high demand at this time as there are ~60,000 positions open throughout the US with many more set to become available in the coming years. These job openings mean job security for those getting into the trucking industry in the decades to come. As consumer demand grows, so will the number of trucking jobs that are open set to increase in the coming years. The high demand for truck drivers makes it a great time to get into the truck driving industry! Once you obtain your CDL, your job limits are truly endless. So, the real question is: How do I obtain my CDL in Georgia? Taking the Learner’s Permit test is a highly-encouraged before obtaining your CDL in Georgia. This is not required before you begin your training at Georgia Driving Academy but can help you get a head-start. If you do not already obtain a permit, GDA will help you during your first week to acquire one. If you do not have these documents you will have to get them before you can proceed. What will I do While at the Department Services Center? If you fulfill these requirements you will earn your CDL Learner’s Permit which is good for 6 months (180 days) from the day that it is issued. Once you have completed these steps, you will now be able to begin the driving portion of your training at GDA. What do I need to take my CDL Test? Finally, when the time comes that you’ve completed your training at GDA, you will go to take the CDL road test. You must wait a minimum of 14 days (2 weeks) from the time you receive your CDL Learner’s Permit till you can take the test. This 2-week time period will be part of your training time at Georgia Driving Academy. Assuming that you pass your test on the first try, you will receive your actual CDL license which will have to be renewed every 5 years. In just a few short weeks, you could be on your way to earning your Commercial Driver’s License and on the road to a new career. 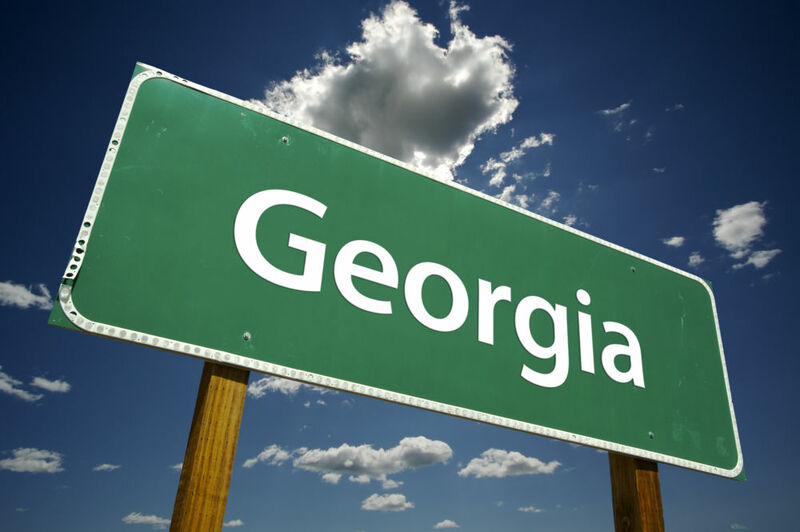 Georgia Driving Academy is ready to help you earn your CDL. Contact us today to get started. By clicking below, I consent to receive telephone calls and text messages from Georgia Driving Academy containing information at the number above about their programs. I understand that the calls and messages may be initiated with automated equipment and that I am not required to provide this consent to be eligible to enroll.